At many houses, fall means one thing and one thing only. Football. What’s better than throwing a football? Throwing a football party. I particularly love the theme for a boy birthday party because the food is easy and you can get the kids outside to burn off some energy. The first is definitely a classic and doesn’t necessarily even have to be team specific as long as a football makes an appearance. But it’s such a fun way to have everyone to get together and celebrate! I find kids love the idea of a tailgate at home. My personal favorite is to add vintage football touches to tailgate parties. Serving guests in an old vintage pickup adds nostalgia and is lots of fun for an outdoor event. Classic stadium food can be served for guests and a little game of tackle if anyone is up for it! This is where the customization can get fun not to mention easy! You already have the colors chosen for you as well as a mascot to keep the theme going. It’s fun to create banners in matching colors and use decorations to pull everything in together. Almost every team has traditions that are unique to them. Finding a way to add the team traditions to your event even in a small way will make it unique. There are many ways to make any football party relevant for the age of the intended guests! I’ve seen many first birthday parties that are football themed as well. The focus of the events for younger children is generally the football itself. It’s fun to shape various handheld foods in the shape of footballs, especially for sandwiches and other kid-friendly foods. Strawberries dipped in chocolate and decorated to resemble footballs are one of my favorites. Incorporating favors is also possible for any age group. For younger children, little take home footballs are perfect. 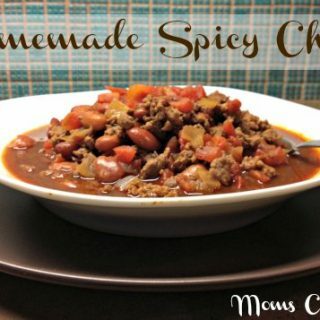 The favors for adults can be something as simple as a special sauce or seasoning for game day treats throughout the year. 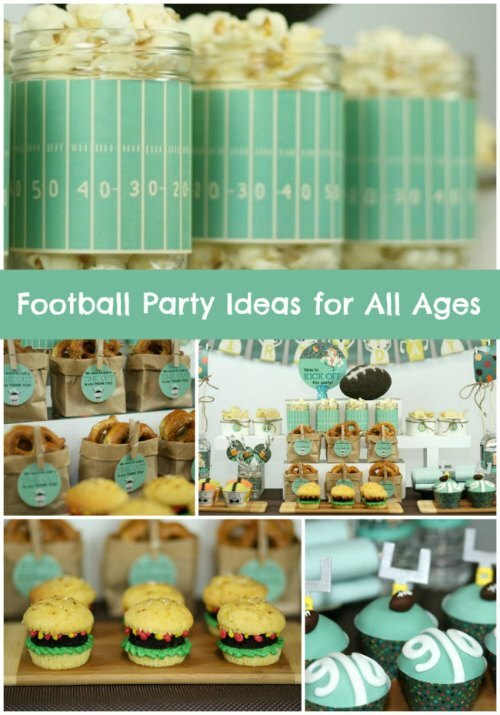 Football parties are a classic theme that will be around as long as the game is played. Everything from classic football icons to tradition team elements can be incorporated in a football party that your guests are sure to enjoy. 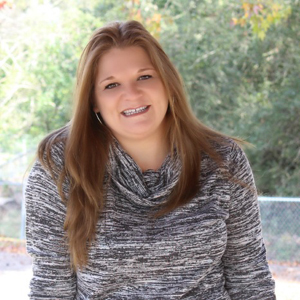 Stephanie Keeping is a mom to a boy named Sam, a blogger, and an Etsy-preneur. She celebrates boyish charm at Spaceships and Laser Beams, where she talks about all things boy and birthday party.